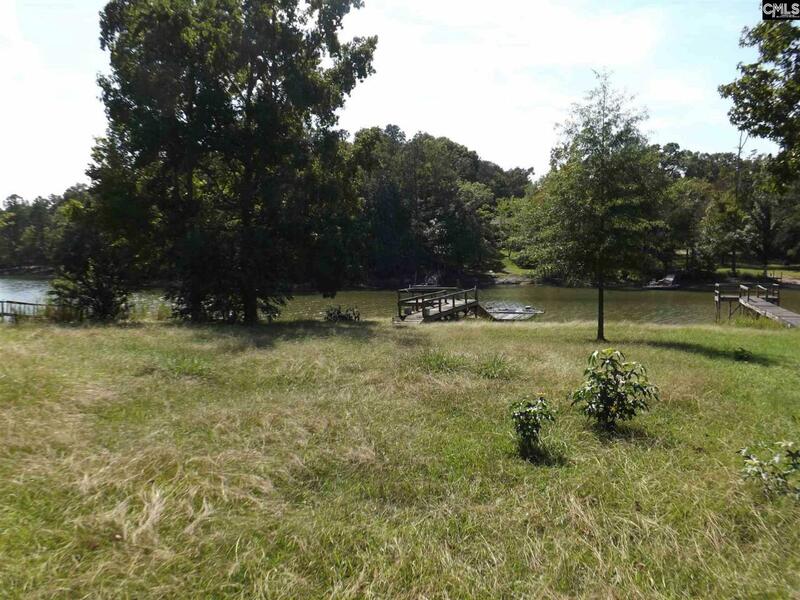 House needs work, looking for a weekend getaway or tear down and build your dream home on this Lake Murray lot with water all year. Has well and septic in place already. Has a stationary dock and floating dock in place. Listing courtesy of Davis Realty. Listing provided courtesy of Davis Realty.